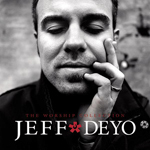 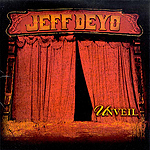 Jeff Deyo has already sold almost 1 million combined albums as the lead singer, principal songwriter and co-producer for the GOLD-certified, Dove Award-winning debut, SONICFLOOd (1999) and the GRAMMY Nominated follow-up, SONICPRAISe (2001). 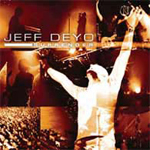 Deyo returns in 2002 with the spirit and vitality behind those albums in recording his new release, SATURATE--a natural follow-up for the hundreds of thousands of souls touched by his previous band efforts with SONICFLOOd. 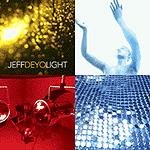 SATURATE, however, moves well beyond the territory marked by the first SONICFLOOd albums, showcasing the muscle of Deyo’s new band and confirming how fervently his God-given heart and vision go in uniting people together for modern worship.